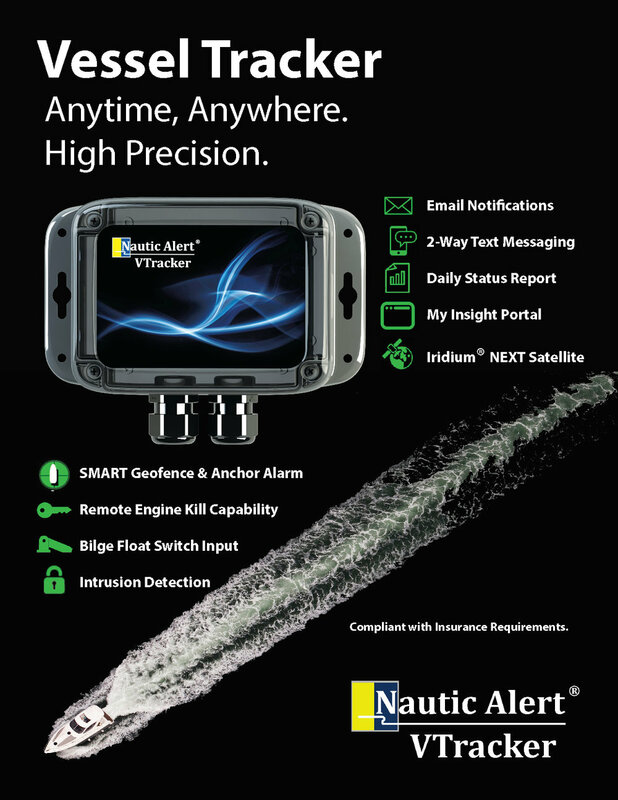 Nautic Alert has released a new product: Nautic Alert VTracker. 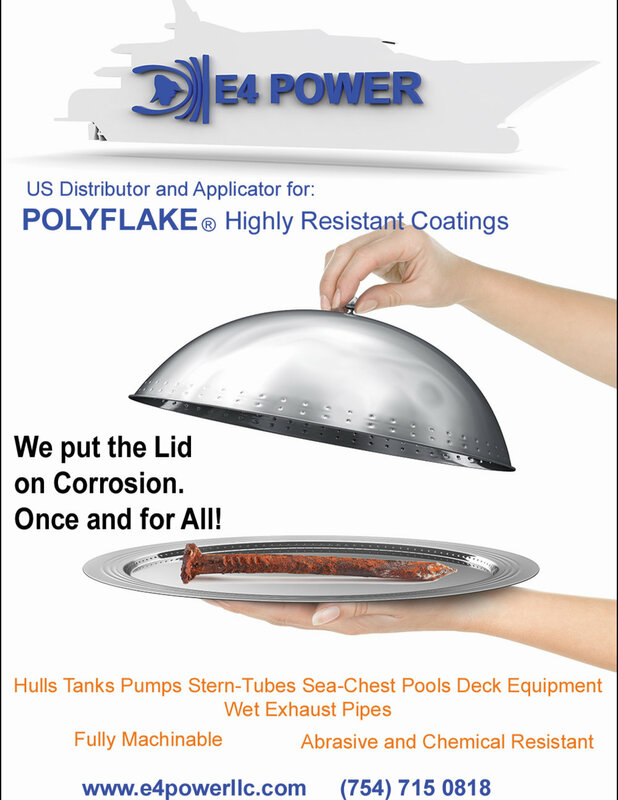 This product gives any boat owner a peace of mind when on board as well away! 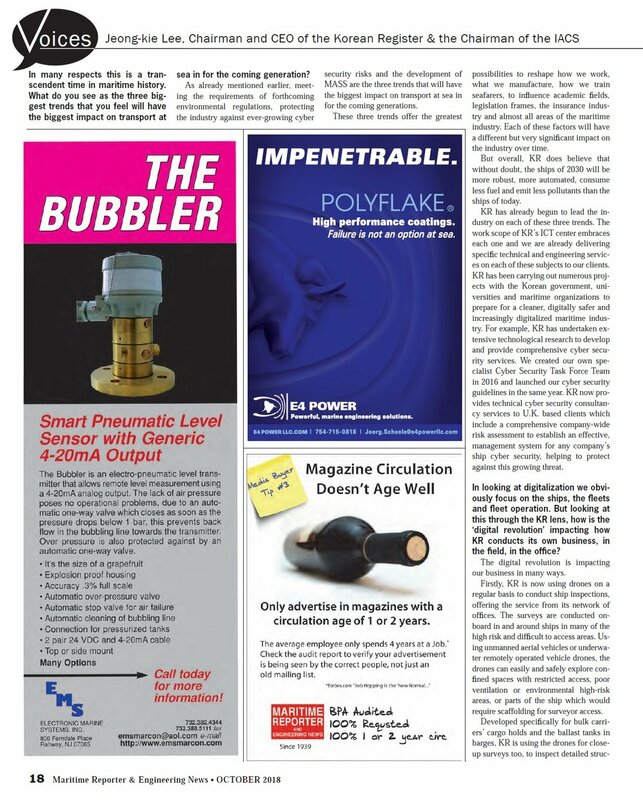 E4 POWER is now the distributor for Nautic Alert products in Mexico. 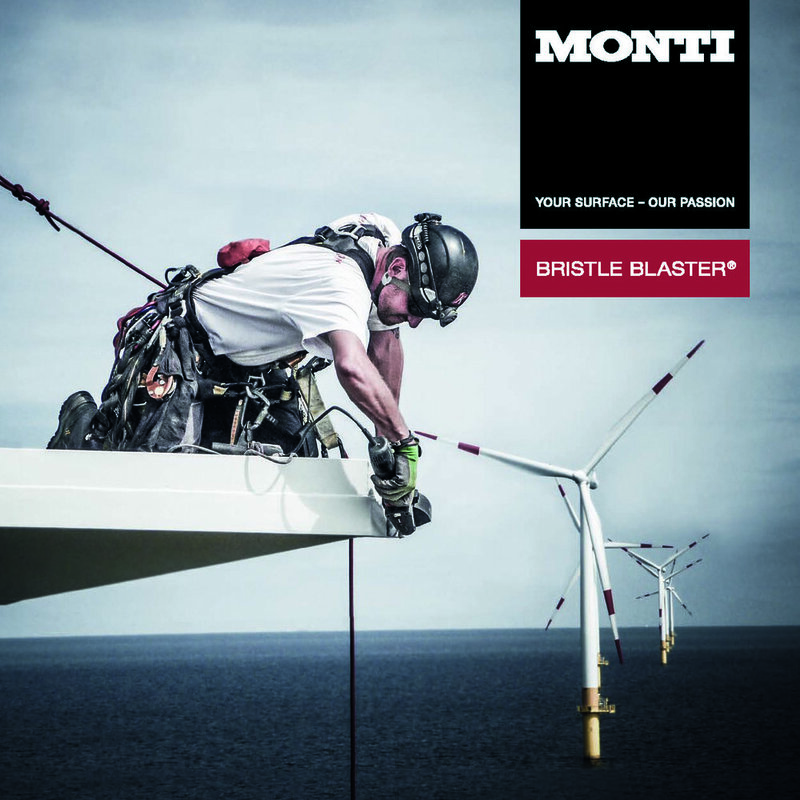 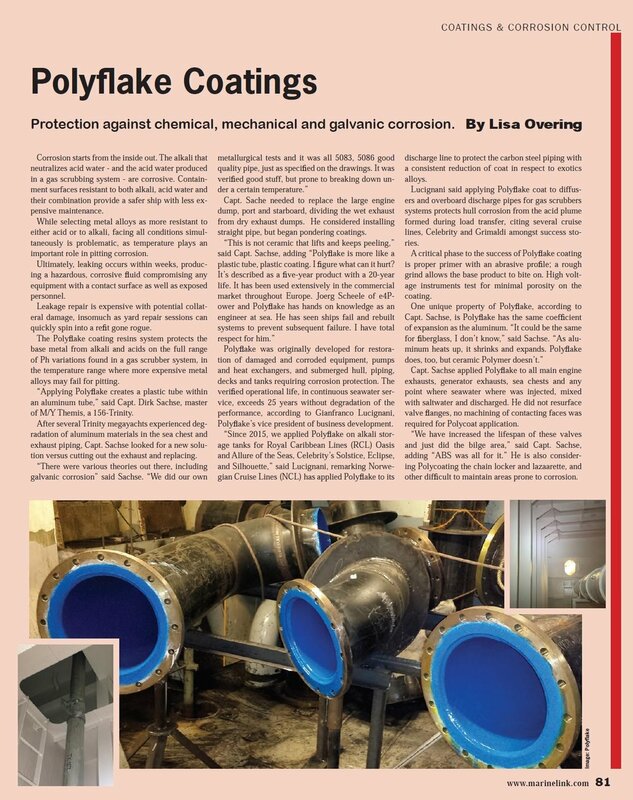 MONTI offers a range of surface preparation tools. 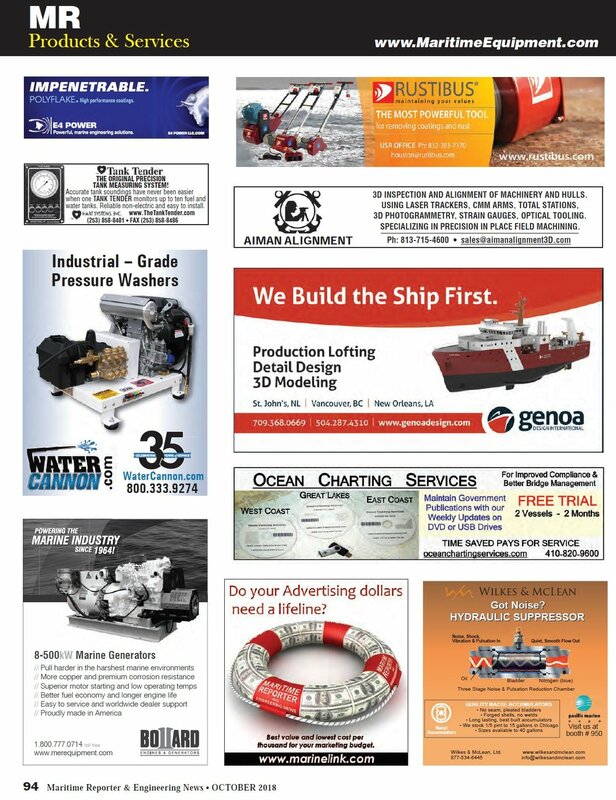 New Ads are coming out....look out!